THE National Museums and Monuments of Zimbabwe has failed in its daring bid to wrest management of the Victoria falls from the Parks and Wildlife Authority. Ministers have ordered Museums to back-off after the department’s officials stormed the Victoria Falls Rainforest last week and hoisted their own flag before seeking to replace Parks rangers. The National Parks and Wildlife Management Authority (NPWMA) has been in charge of the Victoria Falls Rainforest since 1937. 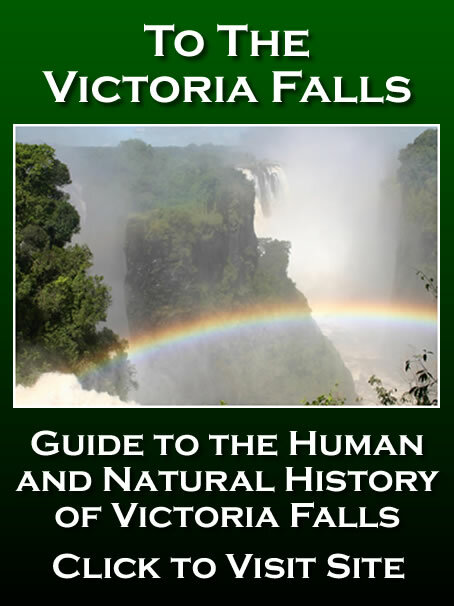 The Victoria Falls was declared a national monument in 1932, and earned the UNESCO classification as a World Heritage Site in 1989. The Authority takes receipts of US$2,5 million annually from visitors to one of the world’s most majestic waterfalls. 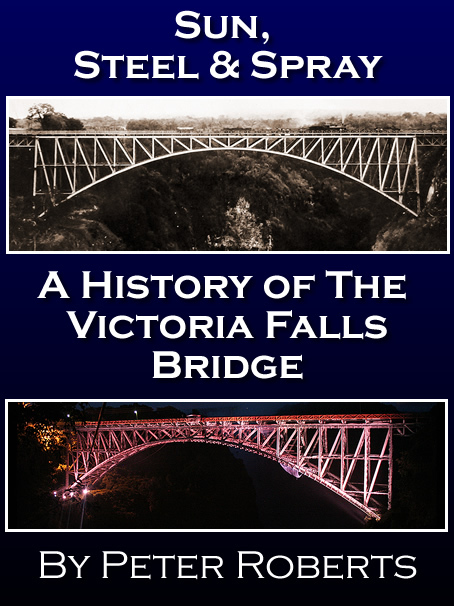 After a week-long standoff with Museums, the Parks’ director general, Vitalis Chadenga, said Friday that cabinet had restored them as the sole managers of the Victoria Falls. He told reporters: “National Parks as well as the Museums and Monuments are all institutions of the State. “The government has taken a position that the management of the rainforest reverts back to Parks and therefore compliance is expected. 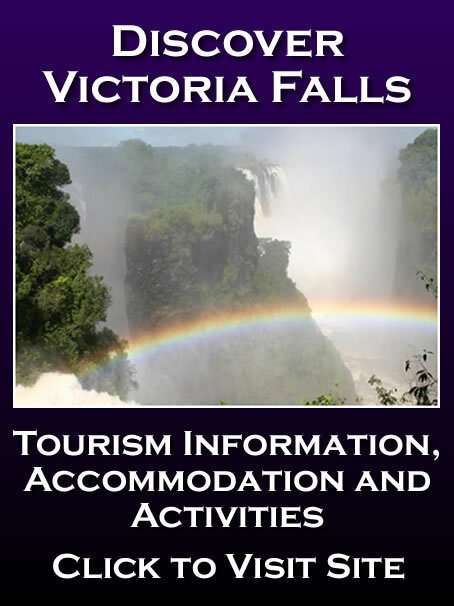 Museums officials had tried to take control after claiming that the Victoria Falls, as a national monument, was under the Home Affairs Ministry, while the Parks Authority is superintended by the Environment and Natural Resources Management Ministry. The dispute has been ongoing since 2007. The fight reached a crescendo in October this year when the Home Affairs Ministry – which is in charge of the police -- wrote to Cabinet advising that it was “bringing the long-drawn matter to closure”. Home Affairs Permanent Secretary Melusi Matshiya said in a letter to Misheck Sibanda, the Cabinet Secretary: “Effectively, the (Parks) authority has thrown away all efforts and initiatives that government put into the matter with a view to amicably solving the dispute. "In view of the current circumstances, and noting that efforts to resolve the impasse, through negotiation and mutual understanding continue to yield no results, the Ministry of Home Affairs wishes to bring this long-drawn matter to closure by simply enforcing the legal position as advised by the Attorney General. 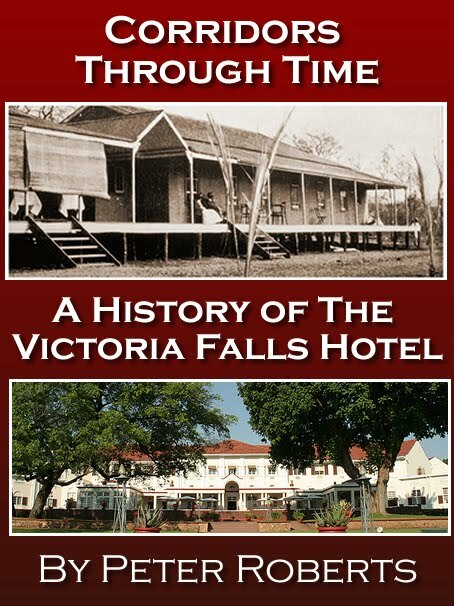 "In this regard, the Zimbabwe Republic Police is now being requested to intervene for purposes of facilitating the peaceful enforcement of National Museums and Monuments of Zimbabwe management rights at the Victoria Falls. "Intransigence cannot be allowed unchecked ad infinitum. Also, being accommodative cannot be seen as a weakness, particularly over so many years of patience.” And days after that letter, dated October 10, police arrived at the Rainforest with Museums officials to enforce the threatened take-over. Sibanda responded by re-releasing a 2007 letter to reaffirm Parks as the department in charge of Zimbabwe’s premier tourist destination. 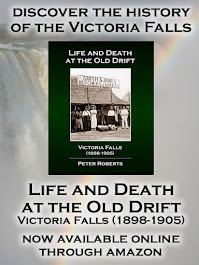 In the letter, Sibanda stated: "Please be advised that at the 23rd meeting held on 10th July 2007, Cabinet resolved that there be integrated management and conservation of Victoria Falls, World Heritage Site.